Today's post is a bit different from the usual Superman worship. 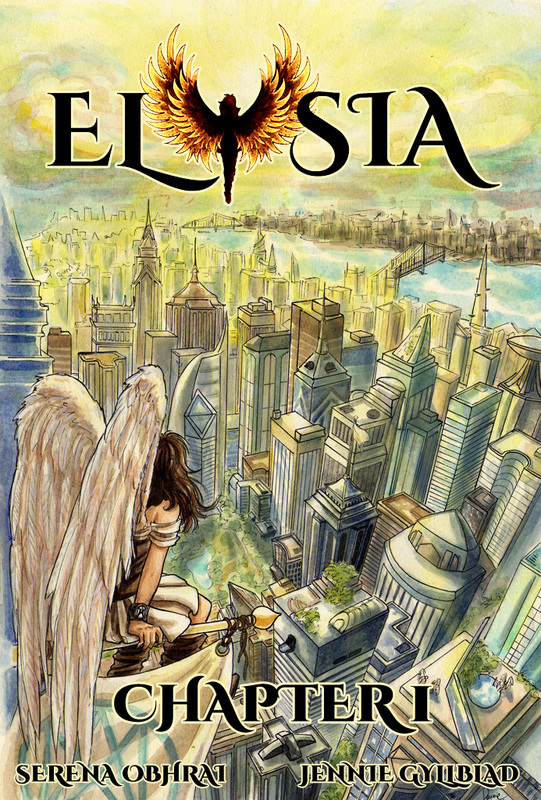 I'd like to draw attention to a Kickstarter project; an original graphic novel, Elysia written by Serena Obhrai and drawn by Jennie Gyllblad. 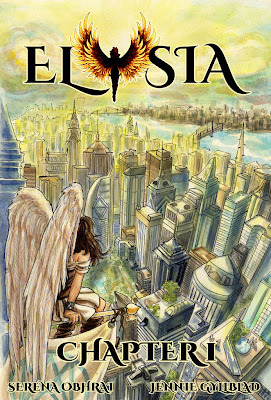 Elysia will be an original 300 page graphic novel that chronicles the adventures of a young girl living in a future where humans and their guardian angels live side-by-side. Elysia discovers that she is an angel when she begins to grow wings as she hits puberty. She then begins an "epic coming of age journey." Obhrai and Gyllblad promise a story that "encapsulates a healthy respect for science, friendship and self-discovery." 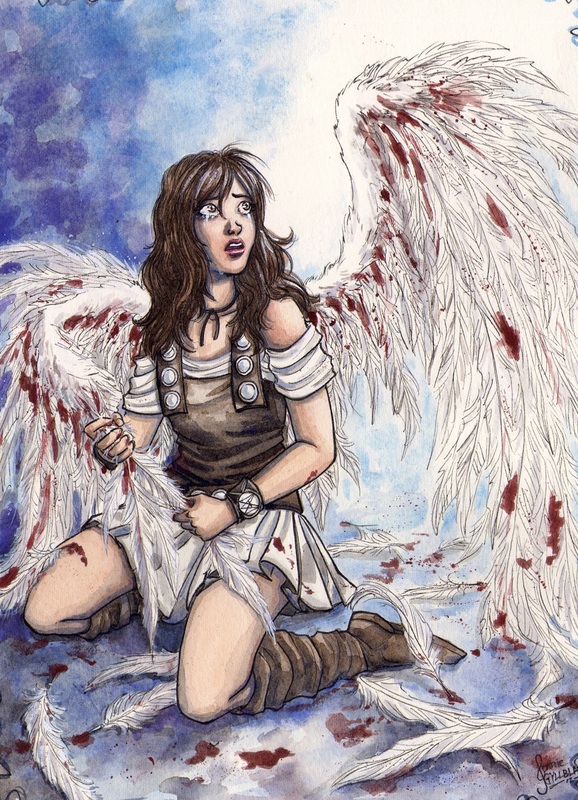 According to Obhrai, "All the teenage angst involved with finding your place in life is nothing compared to the trials and tribulations that Elysia is faced with when confronted with the reality that she is the only key to stopping the Fallen Angel attack that is about to take over the world and all its inhabitants." There were a number of things that intrigued me about this project. I found the fact that Elysia's angels are "led by planetary alignments, not religion" to be very interesting. Plenty of comics have dealt with this subject matter before, for example Preacher and Fallen Angel, but I don't think I've ever seen the concept of angels tackled without religion. 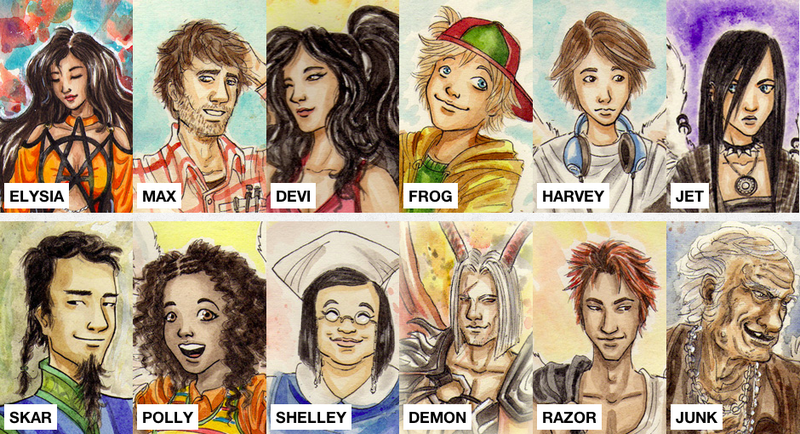 Horror concepts such as vampires and werewolves have been intertwined with puberty and coming of age stories a lot over the years, (for example Ginger Snaps, Buffy the Vampire Slayer and Twilight) but seeing puberty through the lens of planetary alignment guardian angels from the future has to be a first. This project sounds pretty unique to me. Also, Gyllblad's artwork is absolutely beautiful. If all this sounds like your cup of tea, click here to go to Elysia's Kickstarter page to find out more and donate. I certainly hope this unique project succeeds and I wish Serena and Jennie the best of luck.